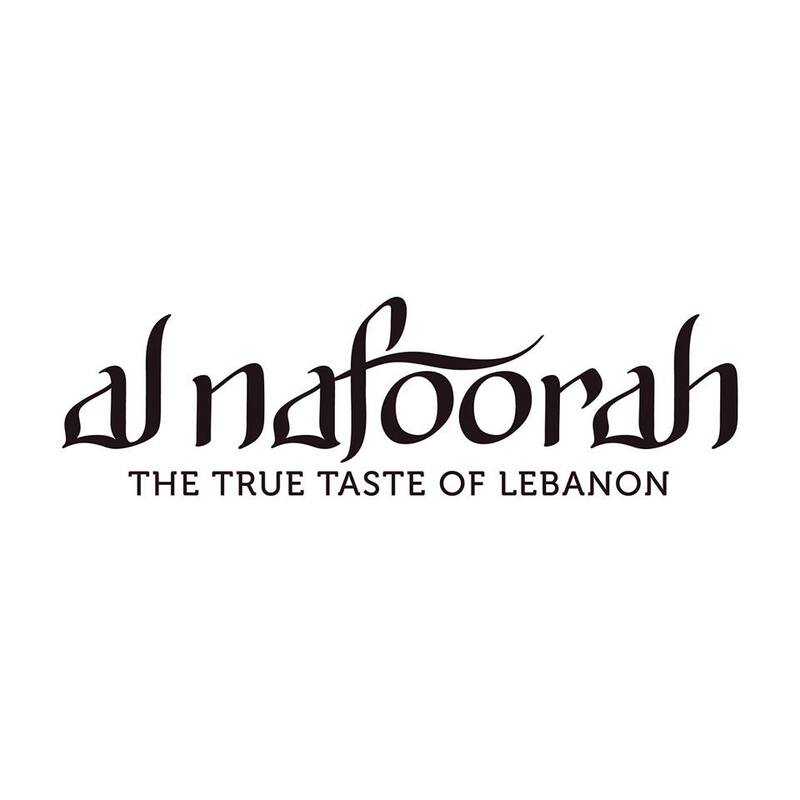 Al Nafoorah is the Lebanese restaurant that has long enjoyed a reputation for serving the finest Lebanese food in Dubai, along with generous helpings of Lebanese hospitality. Rediscover the warmth of Lebanese hospitality at the coolest venue in the city. Enjoy delectable culinary offerings, enchanting live entertainment and an inviting atmosphere in the refreshing ambience of a unique terrace view at Al Nafoorah. The name Al Nafoorah is derived from the Arabic word for ‘fountain’. The secluded location of the restaurant, along with the fabulous Terrace view makes it the perfect spot to enjoy a quiet lunch or dinner, with the modern view of Dubai’s ever-changing skyline further enhancing your visit.